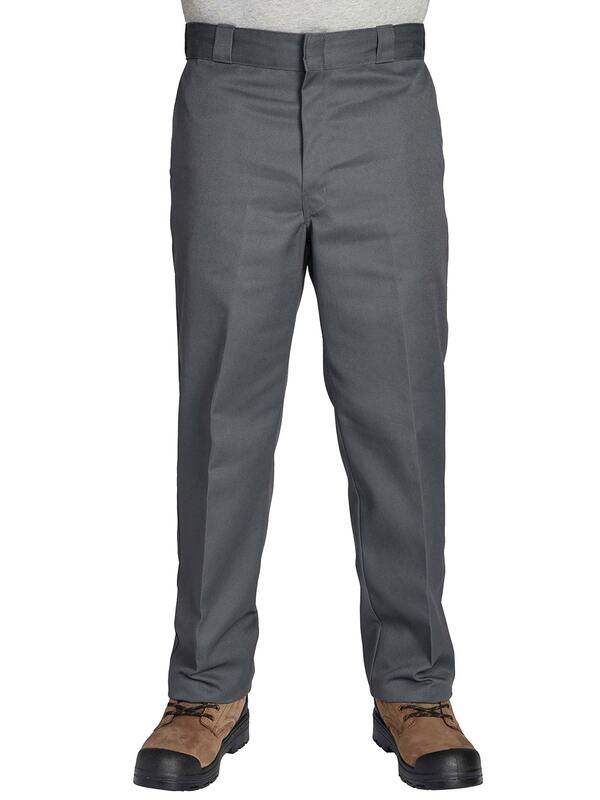 Tackle any job in comfort with this low rise work pant. Relaxed Fit. 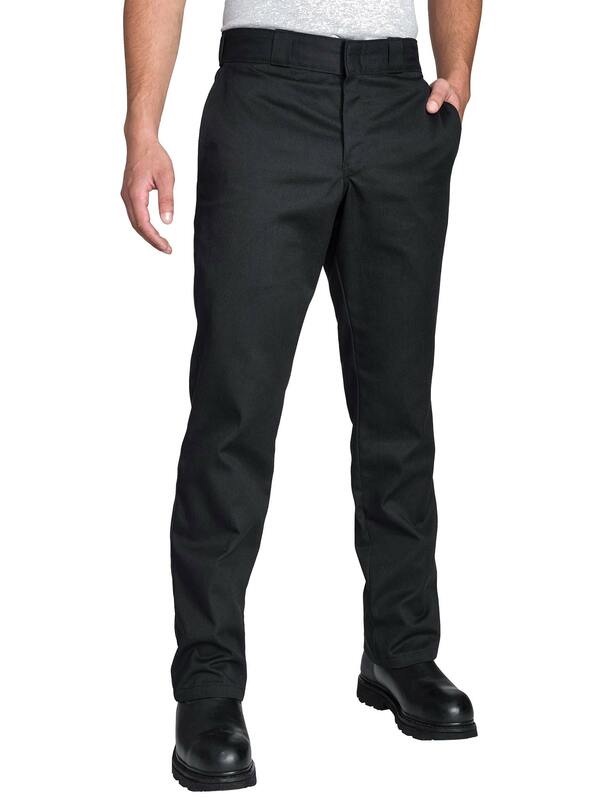 Easy care poly cotton twill fabric with 3M Scotchgard™; stain release finish. 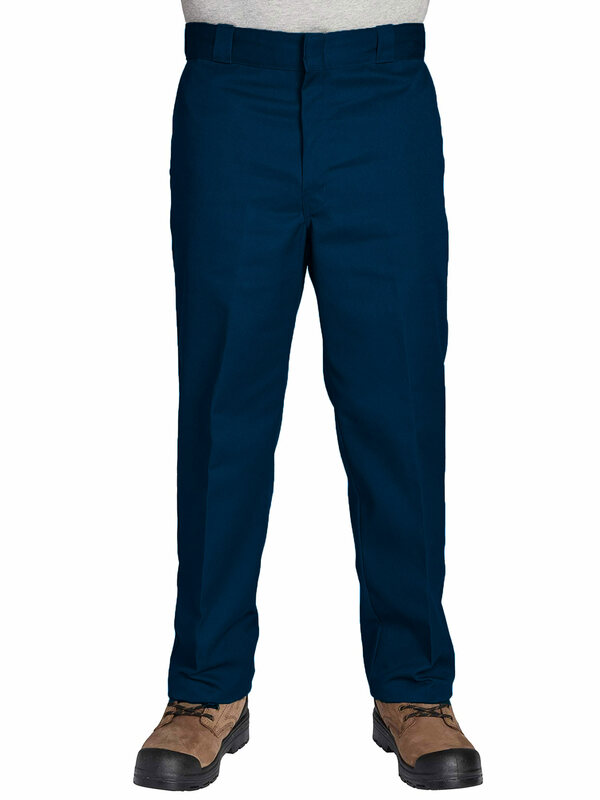 Low rise for comfort, non-roll waistband. Distinctive tunnel belt loops. 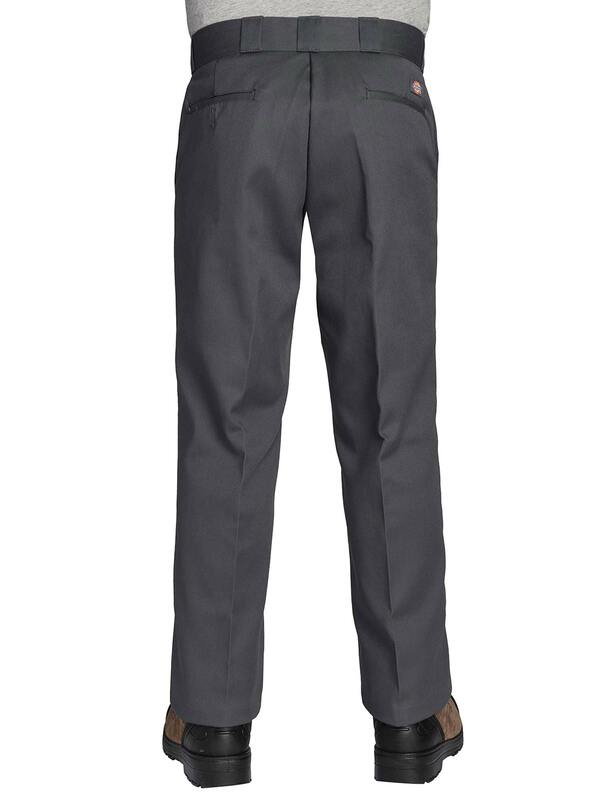 Front slash pockets and back welt pockets with button closure on left pocket.